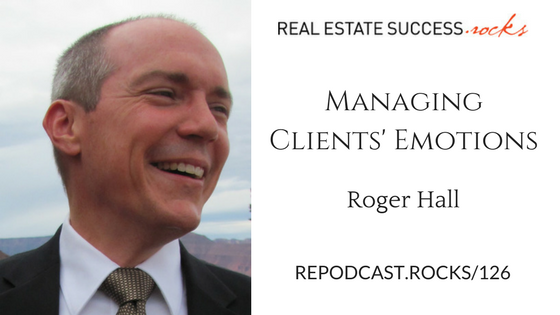 Roger Hall is a business psychologist. He has been doing executive coaching and leadership development with business leaders throughout North America since 1998. Today we’re talking about how to understand and react to clients’ behaviour appropriately, to break through confrontation and fear for a positive outcome.